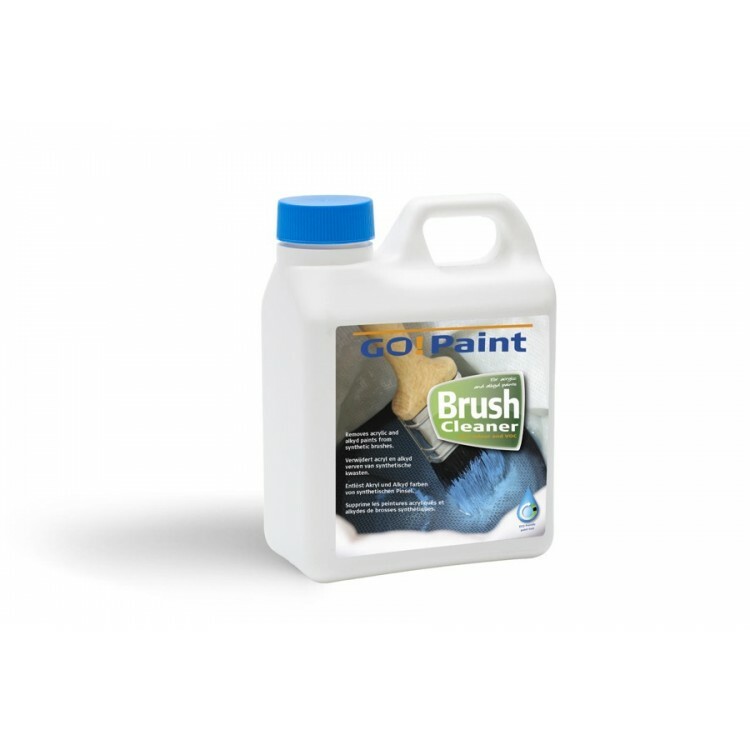 Brush Cleaner is also an environmentally-friendly alternative to cleaning with turpentine when working with alkyd paints. In addition: you can clean only once with turpentine, while Brush Cleaner allows you to clean your brush up to seven times. You therefore also save money. For best results, use Brush Cleaner in conjunction with the Clean and Go. Briefly rinse or squeeze the brush after use. 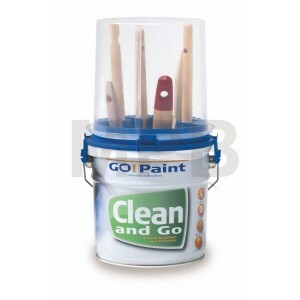 Clean and Go System for your brushes Clean and Go Features: • Minimal time needed • O..